Receive updates on special events, room reviews, and more! Our newly renovated Ocean Front King Rooms feature breathtaking picture windows and private decks directly overlooking Nantucket Sound. With beautiful views and the ocean just steps from your room, nothing beats our Ocean Front King. All Ocean Front Rooms feature a King-sized bed, walk-in shower, comfortable lounging area, air-conditioning, complimentary Wi-Fi, beautiful décor and a brand new 9 foot wide sliding glass door providing access to a private deck and astonishing views! We apologize as we have no interior pictures at this time but our design team is working hard to get us them, thank you for your patience! Our newly renovated Ocean View King Rooms feature breathtaking views and private decks overlooking Nantucket Sound. Newly installed 9-foot-wide sliding glass doors highlight the beauty of the surrounding area and bring the amazing views right to your door step! All Ocean View King Rooms feature a King-sized bed, walk-in shower, comfortable lounging area, air-conditioning, complimentary Wi-Fi and brand new décor! We apologize as we have no interior pictures at this time but our design team is working hard to get us them, thank you for your patience! Our newly renovated Ocean View Queen Rooms feature breathtaking views and private decks overlooking Nantucket Sound. Newly installed 9-foot-wide sliding glass doors highlight the beauty of the surrounding area and bring the amazing views right to your door step! All Ocean View Queen Rooms feature a 2 Queen sized beds, walk-in shower, sitting area, air-conditioning, complimentary Wi-Fi and brand-new décor! We apologize as we have no interior pictures at this time but our design team is working hard to get us them, thank you for your patience! Our newly renovated Ocean View Suites feature beautiful views and a private deck area overlooking Nantucket Sound. Our Ocean View Suites feature two bedrooms, each with its private bathroom, and all suites sleep 5. The main bedroom features a King-sized bed while the second bedroom features either a King or Queen-sized bed and Sleep Sofa depending on suite number. Our Suites have been newly renovated and include brand new décor, walk-in showers, air-conditioning and complimentary Wi-Fi. We apologize as we have no interior pictures at this time but our design team is working hard to get us them, thank you for your patience! Our newly Renovated Pelham House Suite is one of a kind. Literally there is only one on property. The Pelham House Suite sleeps 5 with a King-sized bed in the bedroom and fun living room lay out with sleep sofa and day bed to accommodate 3 guests. There is a private bathroom and a beautiful sitting area with window views of Nantucket Sound. We apologize as we have no interior pictures at this time but our design team is working hard to get us them, thank you for your patience! Located in our cozy Cape cottage overlooking Nantucket Sound separate from the Main Hotel building. Each room features a king sized bed, air-conditioning, complimentary Wi-Fi, private bath, and either a deck or patio with views of Nantucket Sound. We apologize as we have no interior pictures at this time but our design team is working hard to get us them, thank you for your patience! Located in our cozy Cape cottage that sits overlooking Nantucket Sound separate from the Main Hotel building. Our Courthouse Ocean View rooms feature window views of Nantucket Sound, a king sized bed, air-conditioning, complimentary Wi-Fi, private bath, and either a deck or patio with views of Nantucket Sound. We apologize as we have no interior pictures at this time but our design team is working hard to get us them, thank you for your patience! Located in our cozy Cape cottage that sits overlooking Nantucket Sound separate from the Main Hotel building. Our Courthouse Studio features window views of Nantucket Sound from its private kitchen area. The Courthouse Studio features a full kitchen with full refrigerator, stove top and oven. 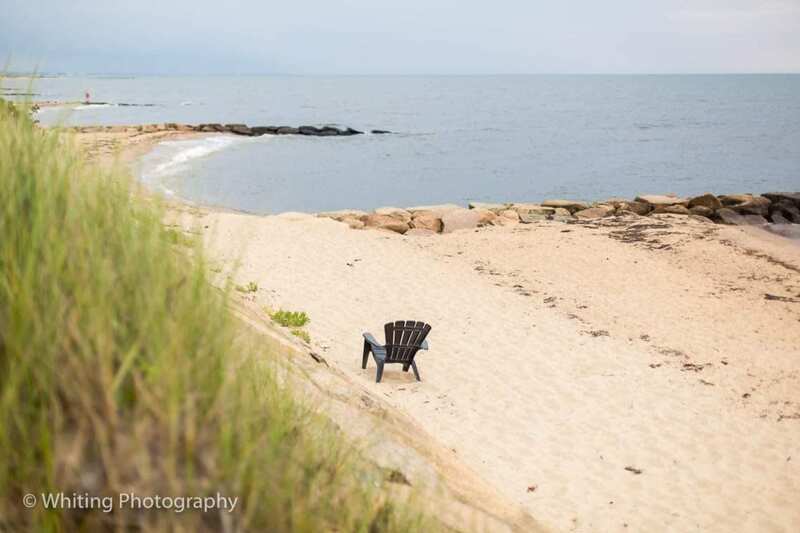 The Courthouse studio includes a king sized bed, air-conditioning, complimentary Wi-Fi, private bath, and a patio with views of Nantucket Sound. We apologize as we have no interior pictures at this time but our design team is working hard to get us them, thank you for your patience!